Can I use a calculation on a matrix? 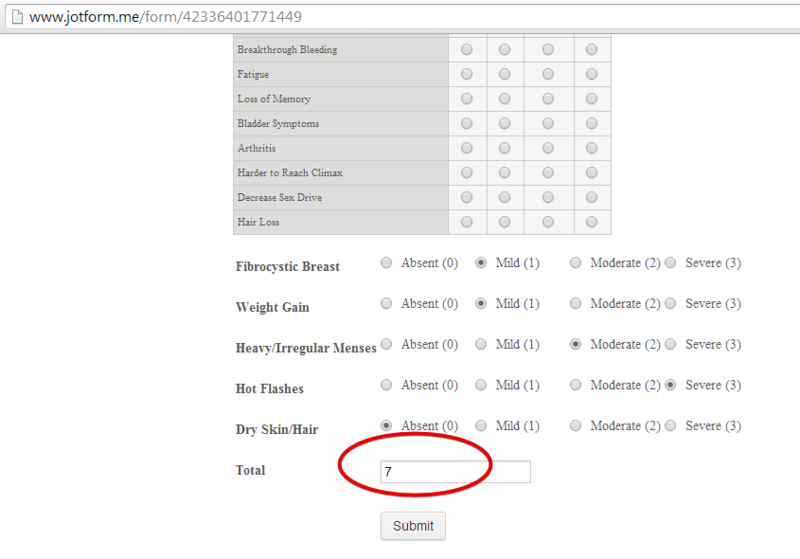 I would like to be able to assign each option a value (0 - 3) and calculate the total (this would give an indication of severity of symptoms). Is this possible to do with JotForm? 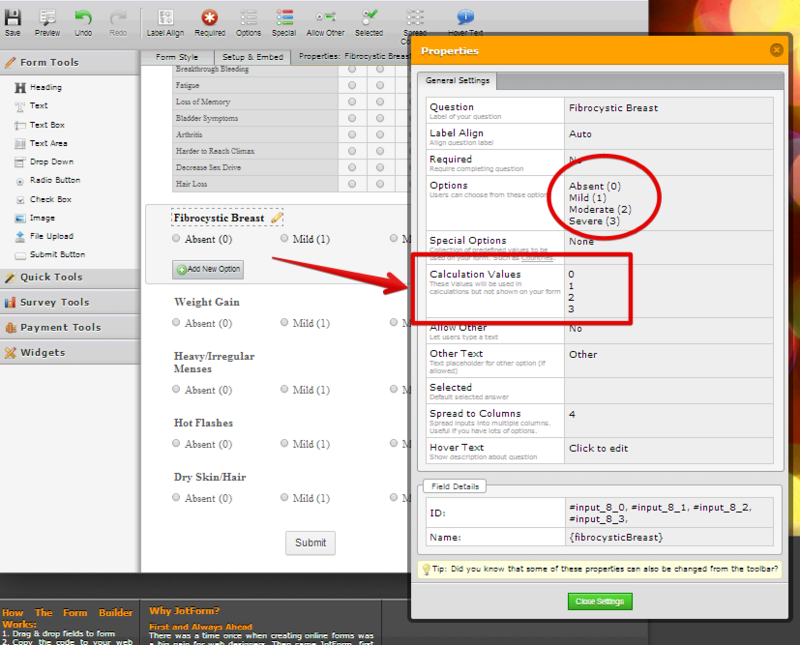 Unfortunately you cannot use the Matrix table field for calculations because it lacks the Calculation Values property that other fields have that is needed for calculation. 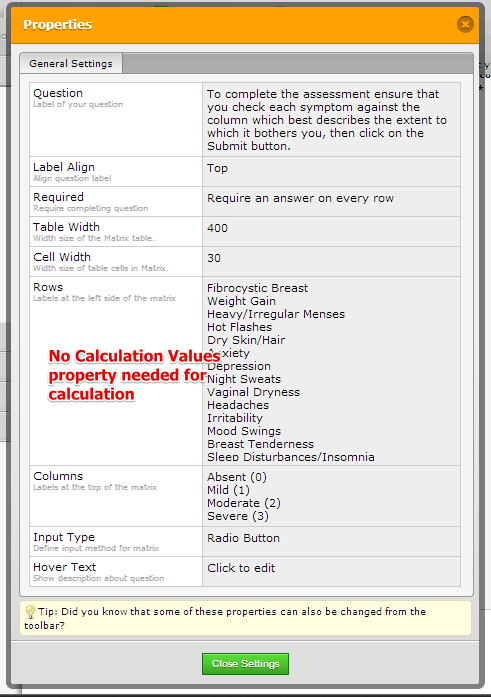 What you can try using instead is he regular Radio buttons(found in Form Tools) as it has the Calculation Values property. Here is a test form http://www.jotform.me/form/42336401771449 you can try. 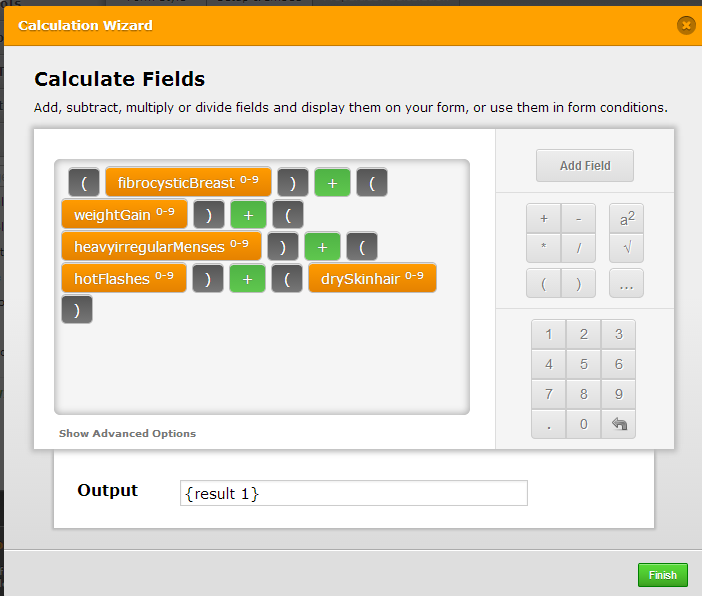 In the test form I have setup the Calculation Widget with calculation formula like this. Is the answer to this question still the same? i.e. Is it still impossible to create a matrix with calculation values? 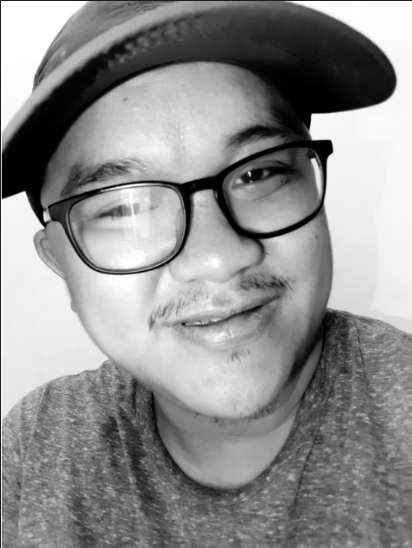 I have moved your question to a different thread so you may follow updates on your post there.